Children of Blood and Bone not only made me cry at the end, but it managed to expertly tell a story where I was invested in the story and its characters. This was one of my most anticipated reads for 2018 and it did not disappoint at all. I was so shocked when I was sent an ARC, I literally almost happy cried as much as when I was teary eyed with sadness when I finished the story. 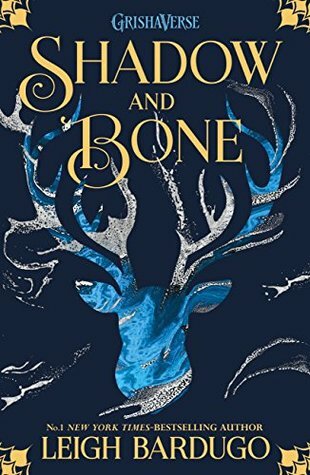 I even did a livetweet reading of Children of Blood and Bone which you can view by clicking the link here. You can also read my immediate thoughts from a very tired Joel at 5:21am after reading here.